The elk hair caddis is a standard fly in almost everyone's fly box. A good all around small fly to have. Caddis are plentiful on almost every stream and river in the US. Dry flies are designed to be buoyant, or land softly on the surface of the water. Dry flies typically represent the adult form of an aquatic or terrestrial insect. Dry flies are generally considered freshwater flies. 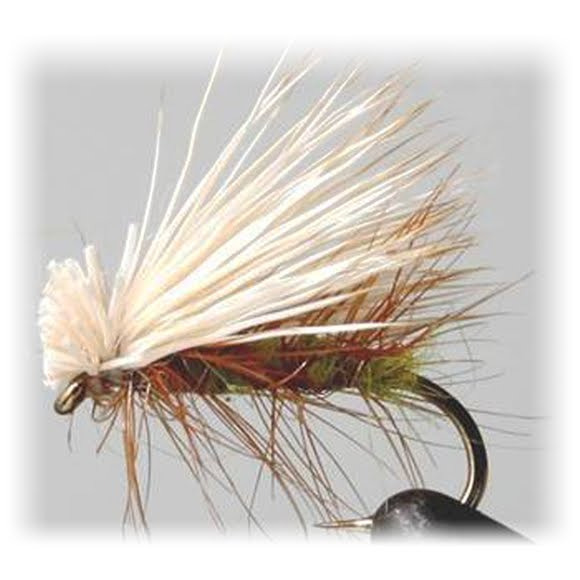 The elk hair caddis is a standard fly in almost everyone&apos;s fly box. A good all around small fly to have. Caddis are plentiful on almost every stream and river in the US. Dry flies are designed to be buoyant, or land softly on the surface of the water. Dry flies typically represent the adult form of an aquatic or terrestrial insect. Dry flies are generally considered freshwater flies.